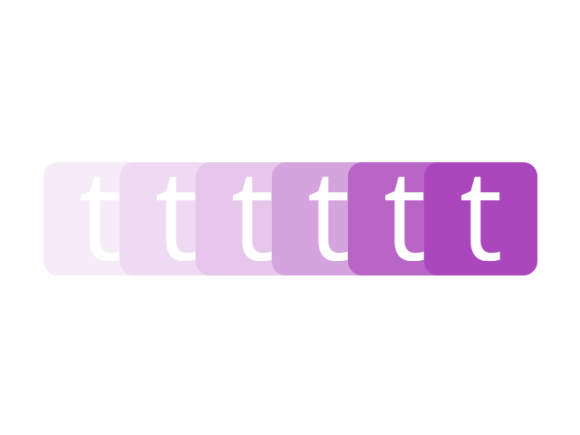 t-scroll is fully customisable: it provides more than 45 CSS effects and many other options to allow a quite high flexibility level. 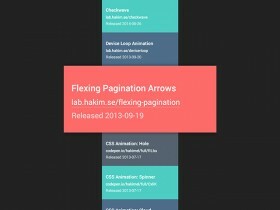 Furthermore, t-scroll animations are compatible with the most common browsers (IE10+, Firefox, Safari, Opera, Chrome, etc.) and in the repo you may find many W3C valid sample code. 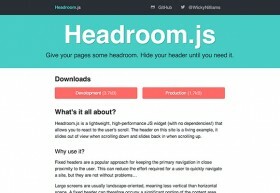 Posted on July 2, 2017 in JS effects & plugins, Code stuff and tagged scrolling. This post has been viewed 9605 times. Here is a small snippet for creating a “monocle” effect, with some listed items under a magnified area. Coded by hakimel. 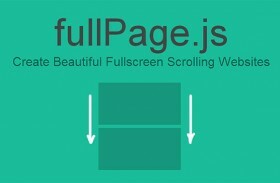 fullPage.js is a jQuery plugin for creating stunning fullscreen scrolling websites as if they were slides.